Our Special Event is scheduled for Saturday evening, July 13. Buses will transport us from the Charlotte Convention Center to Discovery Place Museum, a few blocks away. 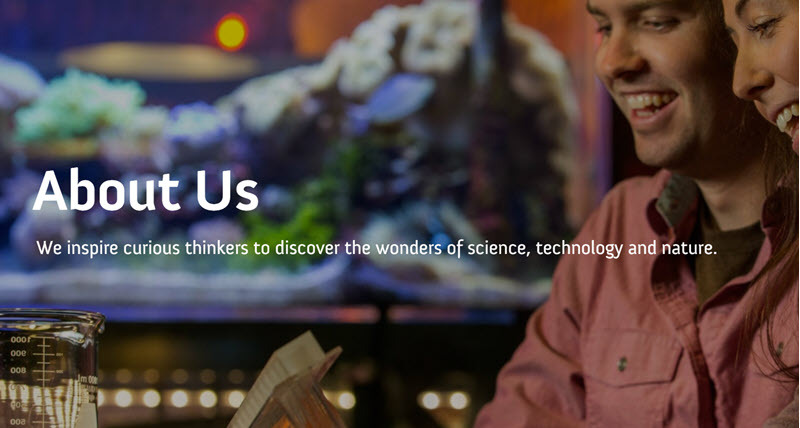 Discovery Place conjures curiosity and activates the imagination through experiences that help uncover the wonders of science all around us. At our special event at Discovery Place you can play like a kid, party like an adult. Discovery Place knows how to make adults feel like kids, a gift we all need from time to time. Our event will provide a buffet with seating among the exhibits throughout Levels 1 and 2 of the museum. The museum’s award-winning World Alive exhibition features the Aquarium and three-story Rainforest on Level 1. Level 2 is packed with vibrant and interactive ever-changing exhibitions and experiences. Four our Animal Encounter, you can have an up-close encounter with one of the museum’s residents. Many exhibits will provide hands-on experiences with the wonders of science and nature, and you can engage in activities of completion and fun. Catapult Pong, a new twist on an old game using the principles of catapults to launch balls into buckets. Always a crowd favorite! Giant Jenga will challenge the most careful among us. The museum store will be open the early part of the evening, for you to shop for your children… your grandchildren…OR YOURSELF. Your full registration includes a ticket to this special event, but be sure to purchase tickets for your family to join you for this great event.